Researchers at CNRS, INSERM, Aix-Marseille University and AP-HM have just created a virtual brain that can reconstitute the brain of a person affected by epilepsy for the first time. From this work we understand better how the disease works and can also better prepare for surgery. These results are published in Neuroimage, on July 28, 2016. Worldwide, one percent of the population suffers from epilepsy. The disease affects individuals differently, so personalized diagnosis and treatment are important. Currently we have few ways to understand the pathology’s mechanisms of action, and mainly use visual interpretation of an MRI and electroencephalogram. This is especially difficult because 50% of patients do not present anomalies visible in MRI, so the cause of their epilepsy is unknown. 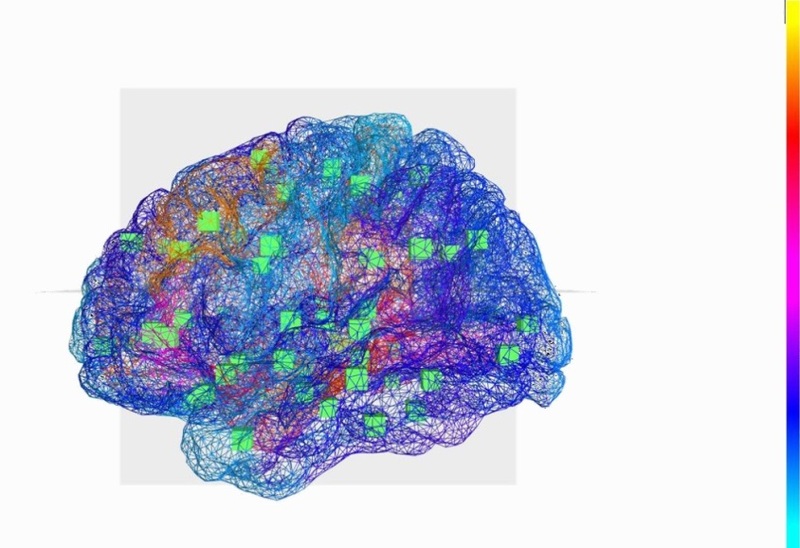 Researchers have succeeded for the first time in developing a personalized virtual brain, by designing a base “template” and adding individual patient information, such as the specific way the brain’s regions are organized and connected in each individual. 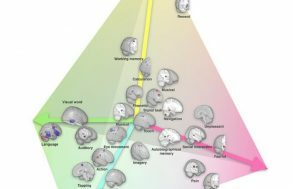 Mathematical models that cause cerebral activity can be tested on the virtual brain. In this way, scientists have been able to reproduce the place where epilepsy seizures initiate and how they propagate. This brain therefore has real value in predicting how seizures occur in each patient, which could lead to much more precise diagnosis. 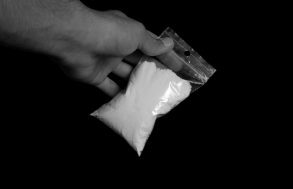 Moreover, 30% of epileptic patients do not respond to drugs, so their only hope remains surgery. This is effective if the surgeon has good indications of where to operate. The virtual brain gives surgeons a virtual “platform.” In this way they can determine where to operate while avoiding invasive procedures, and especially prepare for the operation by testing different surgical possibilities, seeing which would be most effective and what the consequences would be, something that is obviously impossible to do on the patient. In the long run, the team’s goal is to provide personalized medicine for the brain, by offering virtual, tailored, therapeutic solutions that are specific for each patient. The researchers are currently working on clinical trials to demonstrate the predictive value of their discovery. This technology is also being tested on other pathologies that affect the brain, such as strokes, Alzheimer’s, degenerative neurological diseases, and multiple sclerosis. This work involves researchers at the Institut de Neurosciences des Systèmes (INSERM/AMU), the Centre de Résonance Magnétique Biologique et Médicale (CNRS/AMU/AP-HM), the Département Epileptologie et du Département Neurophysiologie Clinique at AP-HM, and the Epilepsy Center of Cleveland. It was done in the Fédération Hospitalo-Universitaire Epinext (www.epinext.org). 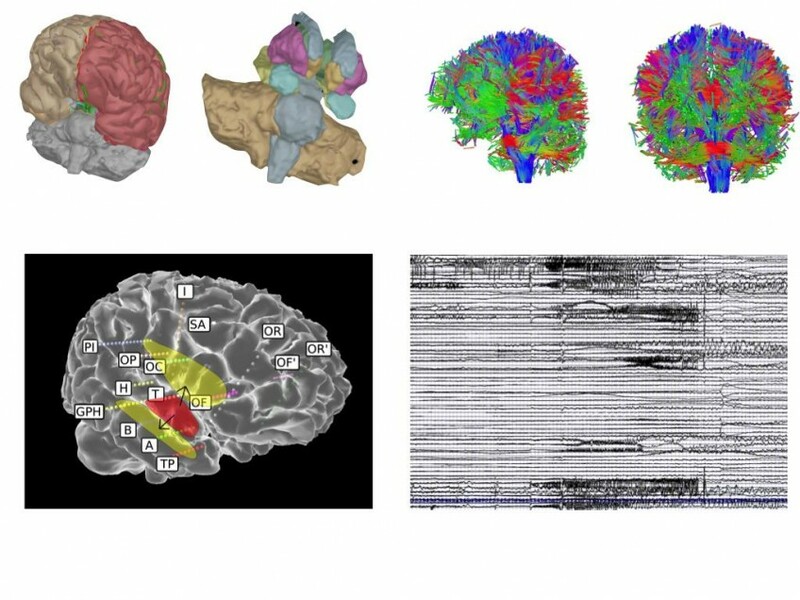 The Virtual Epileptic Patient: individualized whole-brain models of epilepsy spread. Jirsa VK, Proix T, Perdikis D, Woodman MM, Wang H, Gonzalez-Martinez J, Bernard C, Bénar C, Guye M, Chauvel P, Bartolomei F.